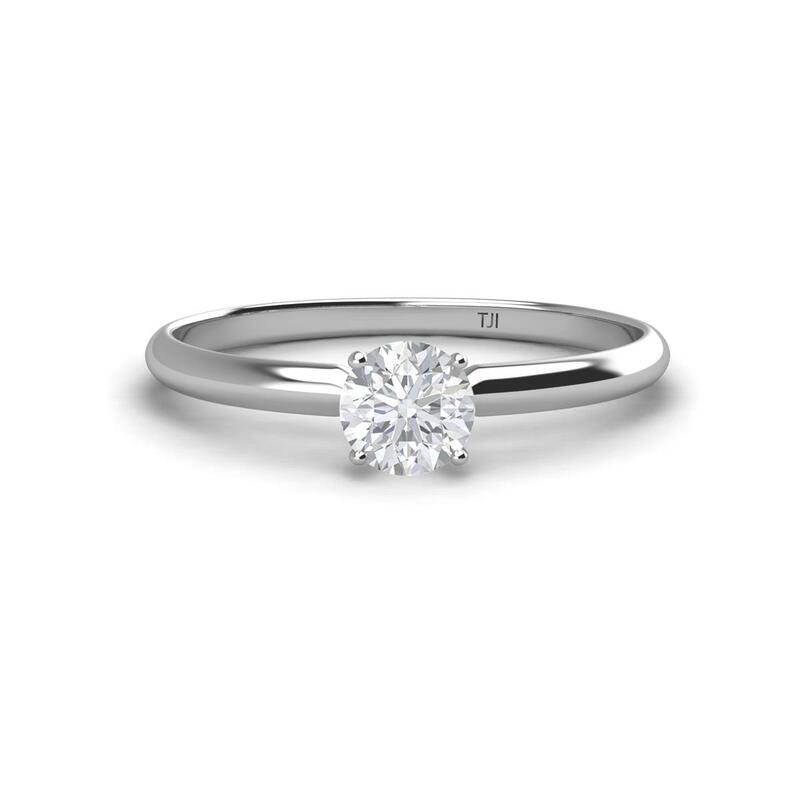 White Sapphire Solitaire Engagement Ring She will definitely say yes to your proposal when you present her with this 0.53 ct Solitaire Ring on which White Sapphire is mounted in four prong making it look more stunning. Condition: $676 New In stock! Order now! 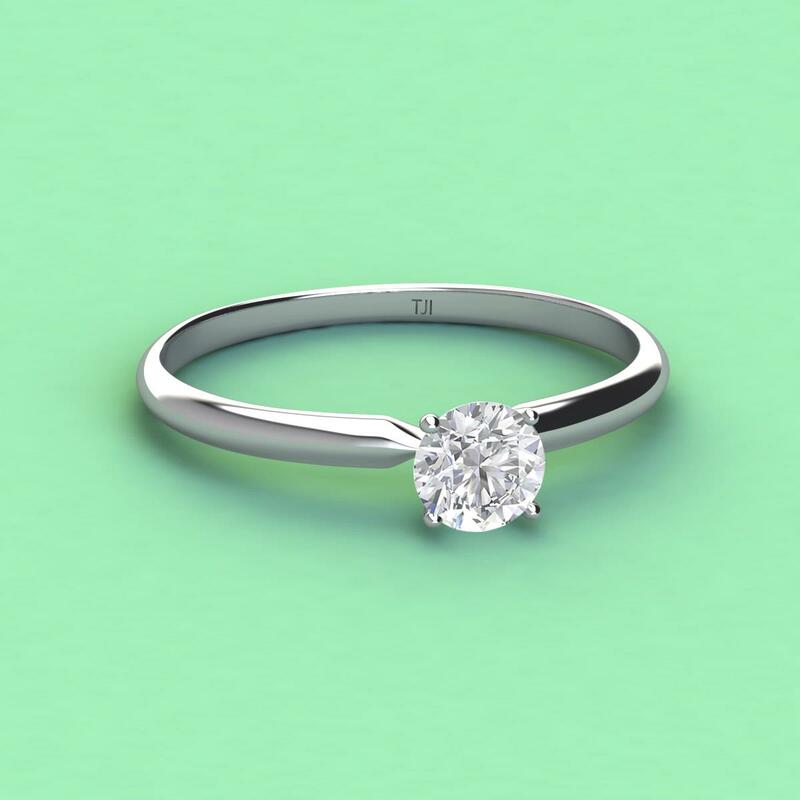 Order in 2:01 hrs to get it by 1st May 2019 with Overnight Delivery Learn More. Normal processing time for this item is 2 to 3 business days before it ships and it will ship via your chosen ship method after the processing time is complete. 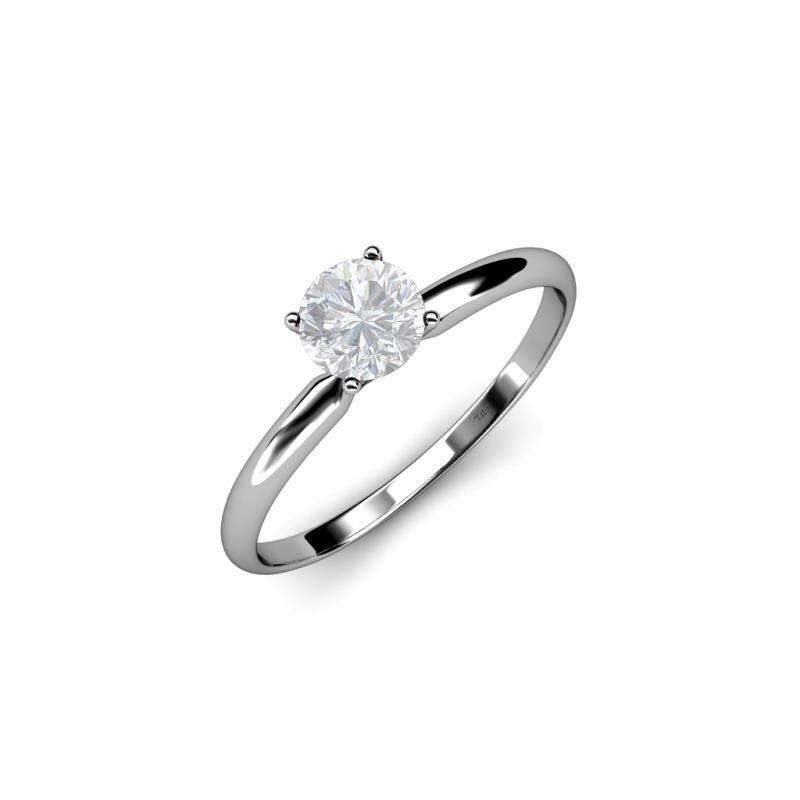 She will definitely say yes to your proposal when you present her with this 0.53 ct Solitaire Ring on which White Sapphire is mounted in four prong making it look more stunning. 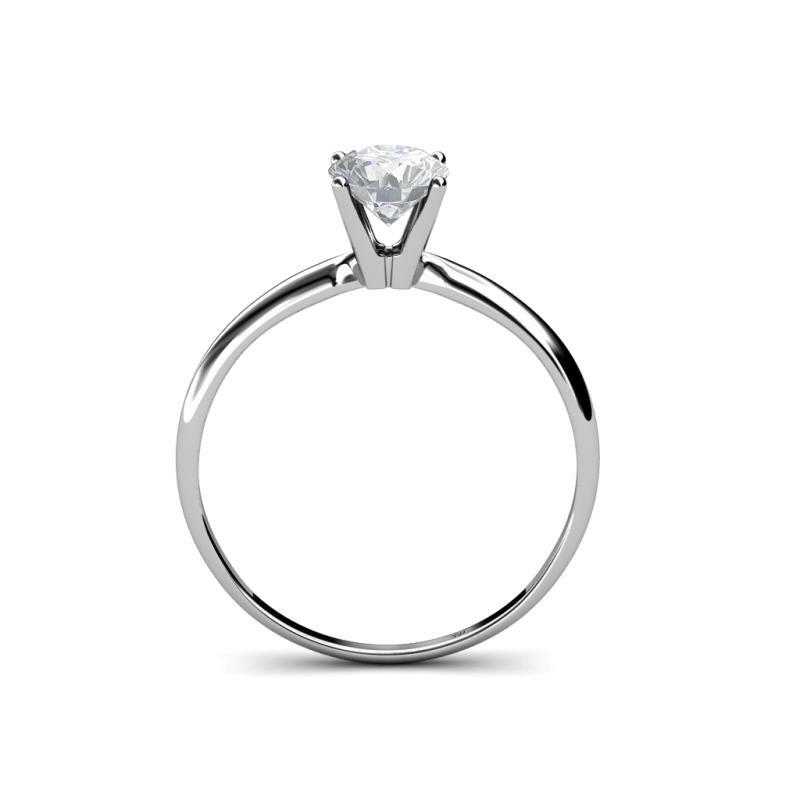 0.53 ct White Sapphire Solitaire Ring.